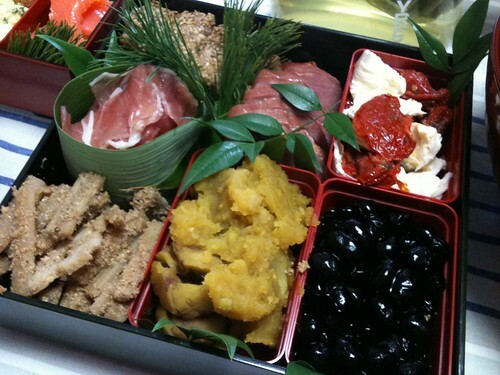 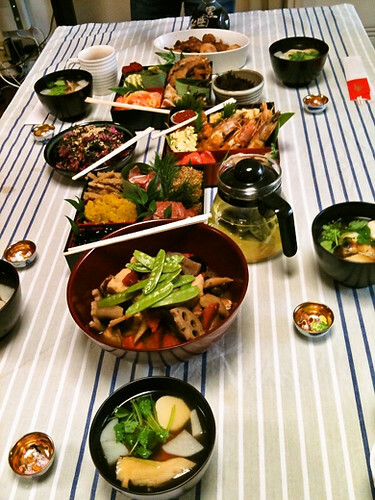 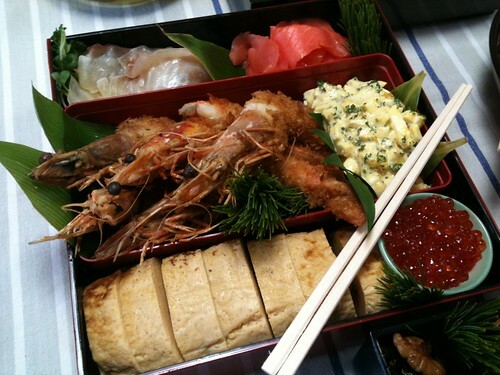 In Japan, for New Year’s, it is customary to eat “Osechi-ryor” and “ozo-ni”. 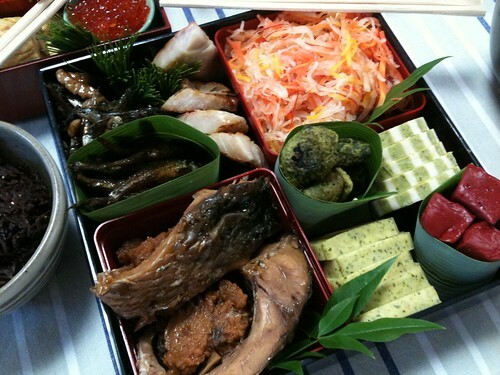 This year, I also home made “Osechi-ryori”. 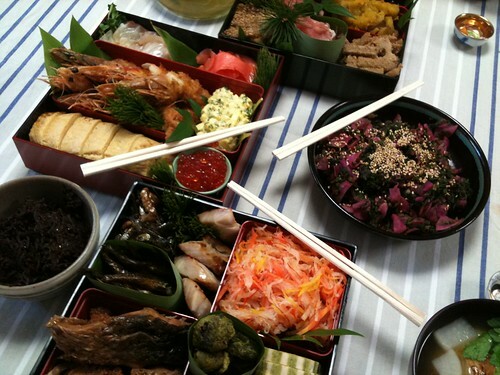 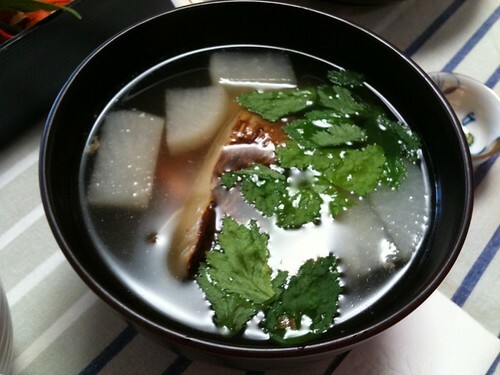 Among the dishes of “Osechi-ryori”, there are various meanings such as prayer for fortune and long life, but recently, it has been very popular to combine these standard dishes with other favorite dishes.